The “e-Construction as a Disruptive Technology” Conference March 30-31 in Dearborn, Michigan, will provide support to the highway construction community in their goals of adopting target technologies, methodologies, and implementation under the Every Day Counts 3 program. The conference is designed to benefit individuals, businesses and agencies who champion, implement, or are affected by the migration to e-Construction. Sessions will focus on how e-Construction is transforming DOT business every day. Participants will hear front line stories of others’ experiences with implementation, altering policies, re-thinking contracts, failing forward, bidding process changes, and overcoming hurdles as the DOT business model transforms. Participants will learn how to minimize obstacles to achieve optimal integration with e-Construction. 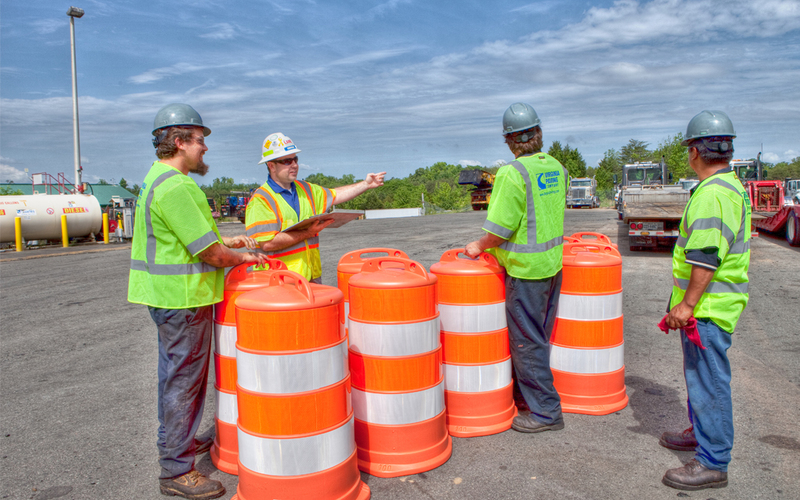 The conference is hosted by the U.S. Department of Transportation’s Federal Highway Administration, Michigan Department of Transportation and AASHTO. Registration is free. Please contact Sonya Darter with any questions.